Let Insurance For Texans show you how to protect your investment! 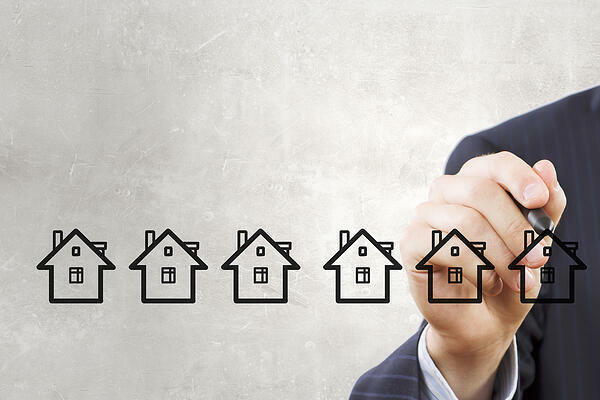 In search of PERFECT Insurance for your Investment Property? Are you concerned about properly protecting your investment? Want to work with real Texans who live and work in your town? Insurance For Texans is an independent insurance agency and compares the market place to make sure you have the BEST coverage for your money. Click the button to give us some quick info to get started or read on below! One very big key provision that must be discussed with investment properties is whether you are purchasing replacement cost or actual cash value. This is the nature of how your claim will be settled in the event that it is approved. Replacement cost valuation is definitely in your advantage since you will have your structure put back up. However, there are reasons that actual cash value can make sense. The key is to understand which one makes sense for you and to fully know which one you have before you have to make the claim. This is the coverage that is often overlooked the most by investors. They don't fully realize that someone doing something stupid, while on the premises, can cost the investor millions of dollars. Liability can be extended in a couple of different fashions. Let's look at which method is best for you. Premises - This would be coverage specific to your designated address or legal description. Typically the least expensive because it covers the least. List of Premises - This will cover your portfolio of properties under a single policy. This will be more cost effective, but good record keeping is required to keep the list up to date. If you add a property, and it's not added to the list, you think you're covered but you may not be. Blanket - This application of the coverage is extremely useful for the investor that is acting as a General Contractor and doing multiple flips or rehabs a year. This will cover all projects, and will be more expensive as a result. Requiring Sub-Contractors To Carry Coverage - We absolutely recommend that you require proof of general liability from sub-contractors. This is often a requirement for you to receive a blanket policy mentioned above. As well as making good business sense to protect yourself against claim and loss. 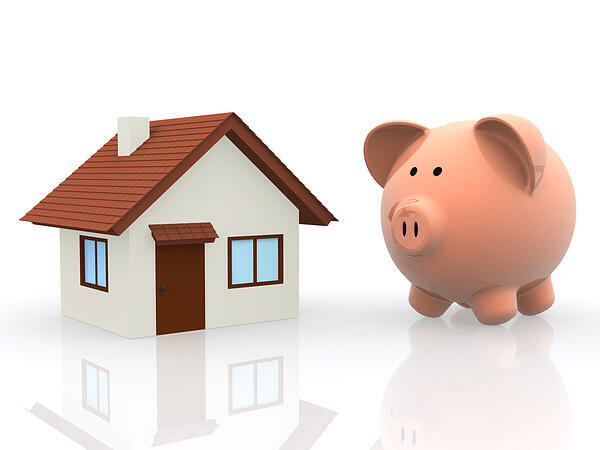 If you own a property that you rent out, you need to make sure you cover that asset. You cannot have a standard homeowners insurance policy on a rental. The risk is totally different. If you try to leave an old homeowners policy in place, the claim will be denied. Let's look at the key pieces. Property or Dwelling Coverage - This is the coverage to rebuild the home or structure in the event of loss per the policy conditions. This will account for both partial and total losses. This is where your roof comes into play along with water coverage if it is included. Vandalism & Mischief - Let's be honest. Some times you get a tenant that isn't so great. They can do destructive things to your property. Which can be intentional on occasion. This clause protects you against that and should be included on all landlord policies. Loss Of Rents - If your property becomes uninhabitable for a period of time due to loss, this provision will put rent money back in your pocket that you would have earned with a tenant paying. Optional Coverage - Just like a traditional homeowner policy, there are some options available to you like sewer and drain back up, foundation coverage, or building ordinances. What Makes It Different? -- Since you, the owner, are not living in the property the insurer knows that the risk is different. The owner has a vested interest in the well-being of the property, while a tenant usually is less careful and observant. They also can become destructive if they perceive to be on the verge of eviction. As a result, the insurance company accounts for that. Also, you see personal property coverage lacking. Since most properties are rented out un-furnished, there is little need for it. Though it can be added. Are you doing renovations on a flip? These properties usually have a lot of work going on, and as a result, no tenants. Contractors and sub-contractors come and go, materials are delivered, and work is performed. This changes the protection that you need. Here are some specifics. Claim Settlement - The first thing we touched on above was actual cash value vs replacement cost. This policy has a very specific way of providing coverage. 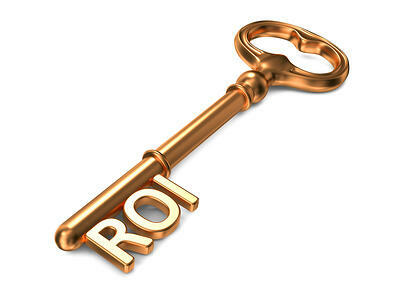 When you begin, actual cash value will be applied to the existing structure if any is in place. After you complete the renovations or construction, the settlement shifts to replacement cost. This protects you once the work has been completed in the most comprehensive fashion. On Site Materials - During the course of construction, you will likely have materials required for the project be delivered to your work site. If these materials are destroyed or stolen, how will you be able to afford replacement so that the project can continue? Your Builder's Risk policy can cover that for you. Liability - This policy affords no liability coverage. It is essential to either purchase premise liability or a blanket coverage to properly protect you. The good news is that we can help with that. Vacant properties have some unique characteristics that have to be accounted for. There will be some similarities with landlord policies, but the uninhabited nature of the property make them a bit riskier from an insurance company perspective. The differences are explained below. Theft - As the value of things like copper has escalated, the theft of AC unit components has skyrocketed. Unless you have a special provision in the policy, this will not be covered. 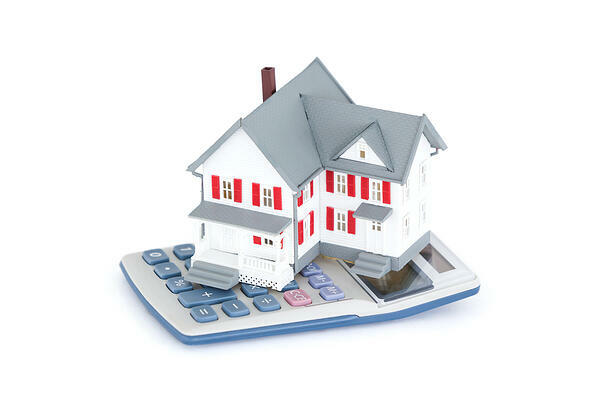 Claim Settlement - Depending upon the age and condition of the property, Actual Cash Value may be your only option. Monitoring/Property Management - This may be a requirement for the policy to be put in place. Water can run for an extended period of time without knowledge which is extremely problematic. As a result, the companies can require some form of monitoring or management to extend broad coverage to you. As you can see, there is a lot to consider when shopping for the right Texas Property Investment insurance. Speaking with an independent insurance agent allows you to explore options, price points, and customize a plan that fits your business and budget. Let Insurance For Texans do a review of your coverage today and see how to best protect your hard work.